This beach is packed with hotels, restaurants and many shops. A lot of activities can be done here like surfing, scuba diving, kite boarding and many more. Tourists oftentimes visit this beach because of many water activities that can be done here. This is the main tourist attractor in Da Nang. It is composed of five marble mountains namely Thuy Son, Moc Son, Kim Son, Tho Son and Hoa Son. There are also souvenir shops around selling marble crafted items. This is another beach in Da Nang and many water sports activities can also be done here. The most common one is boat rides where you can appreciate the beauty of its waters upon riding in a boat along with other tourists. This is a spectacular pass in Vietnam and the highest one in the country as well. The literal meaning of this pass is a pass over the ocean cloud as it is very high. When you have reached the peak of the pass, you can be dazzled with the magnificent view of Da Nang City, Son Tra Peninsula and the Tien Sa Port. 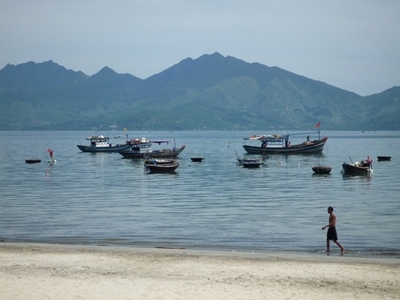 Whenever you have plans in visiting Da Nang, reaching it is simple. It has an International Airport in the center of the city and taxis or shuttles commonly offer tour around service. 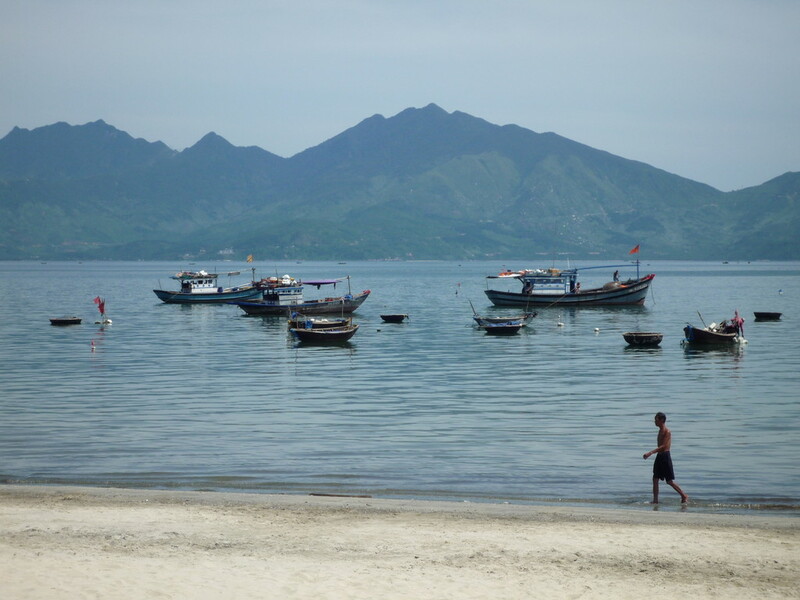 Aside from the mentioned destinations, there are many other famous places in Da Nang that is worthy of your visit! I like the helpful info you provide for your articles. I will bookmark your blog and check again here regularly. I’m somewhat certain I’ll learn many new stuff proper here! Good luck for the next!